In the university we are all surrounded by countless opportunities, but it is really difficult to be well informed, and being up-to-date about different events. These information can be collected only from thousands places and sites. Our 3-student based team’s mission is to change this problem forever. 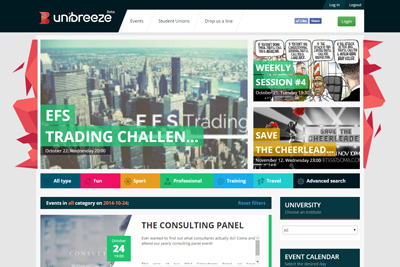 UniBreeze platform have been created in order to find every events, organisations and opportunities in one place which are in connection with university life. We are here to help you orientate among the maze of university events. UniBreeze provides personalized offers for everyone filtering dozens of programs and events, in order to help everybody to find the most appropriate ones. We also show where all of your friends are going, and where you can find other students with the same interests just like you! Learn, progress, travel and party. Take all your opportunities, 'cause you are a college student only once in a lifetime! ALL THAT MATTERS IN ONE PLACE! Participants can learn from the best experts. Be up-to-date! Let’s gather a knowledge which cannot be taught in the university, but they are essentials for life. University organized camps are fantastic. Professionalism, fun, and new friends. See you there! Apart from practicing a foreign language, lifetime long friendships are also waiting for you. There are far more travel opportunities than you think. Take a chance on it! During competitions you have the opportunity to show and prove your personal abilities. Warning! Head Hunters! You can even control and manage a hundred-people organization. Test yourself in a real team! Apart from professional development, having fun is also essential. In UniBreeze, we also collect pastime options. You can find every important event. Let’s have a look what is happening in other universities! Find the most appropriate for you! 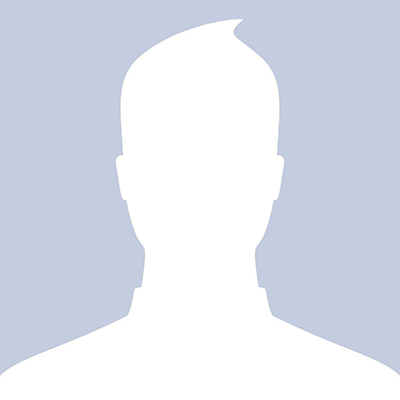 Worry not, we would never post in your name! We are all college students just like you. We are energetic and committed to make university life more transparent. We want all the students to be well-informed about the tons of events they are surrounded by. We believe that students have no limits at all. Would you like to see your student club on the site? We decided to help students to get the most out of their college life. UniBreeze 2014. All rights reserved. Don't want to log in with Facebook?